Ah, soccer fans. 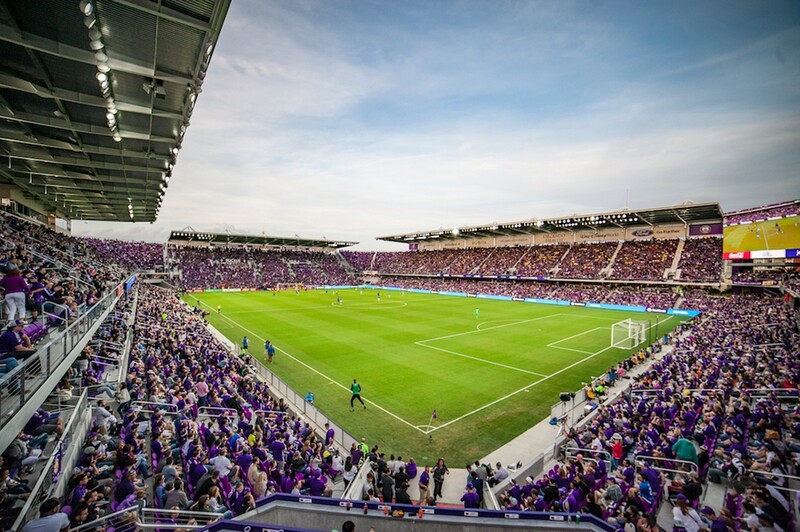 Nothing says "good sportsmanship" like the way Orlando City SC and Atlanta United FC fans threw trash all over the pitch at Orlando City Stadium during a heated match in May. It was bad enough that Orlando City's administrative top dogs got a little peeved when Atlanta United didn't address their fans' behavior issues, so they revoked the supporter groups' privileges, meaning they can no longer walk into the stadium early or bring in things like, say, flags. So, like an empty beer can, we'll just leave this ... here, for now.